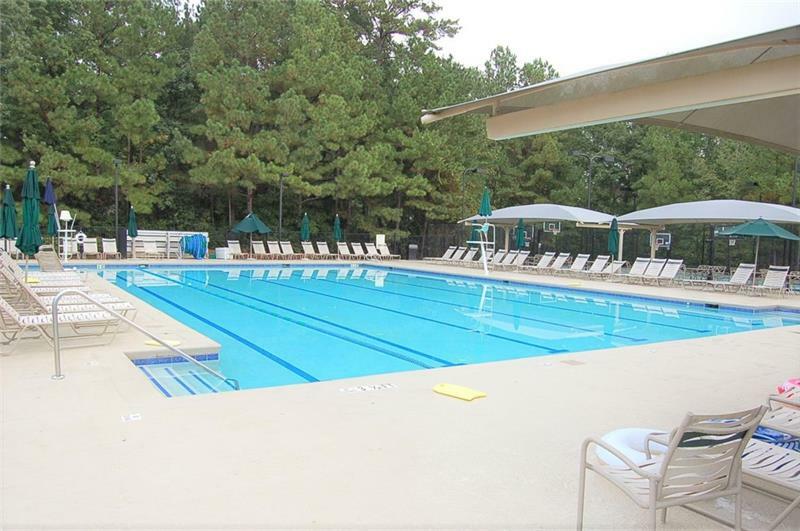 SELLER TRANSFERRED-HUGE price reduction! 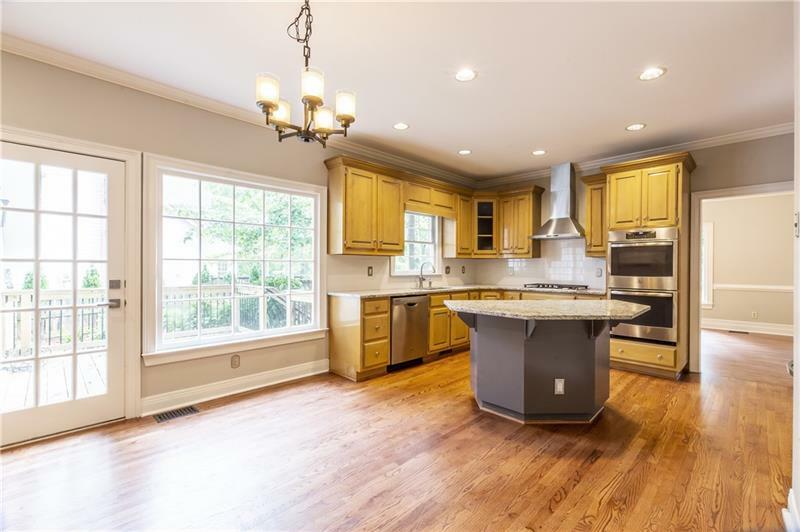 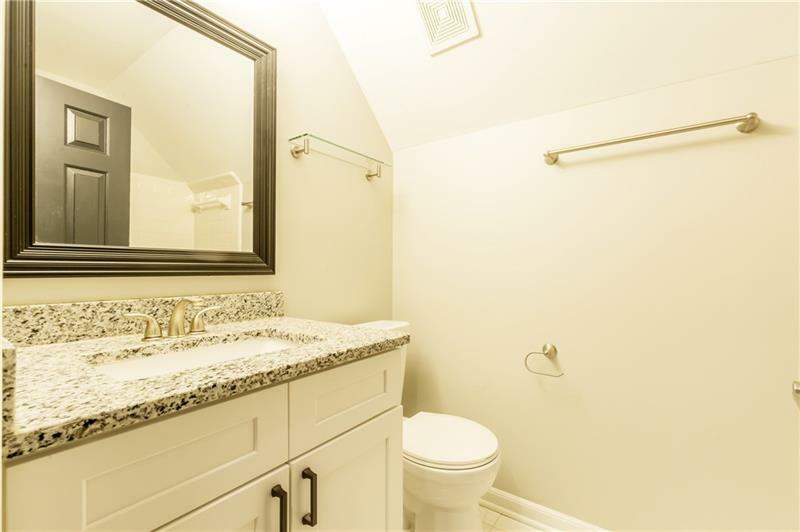 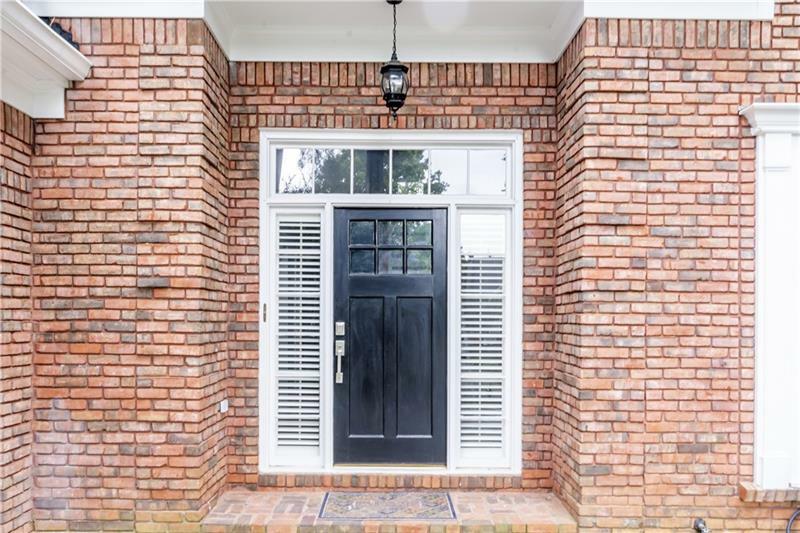 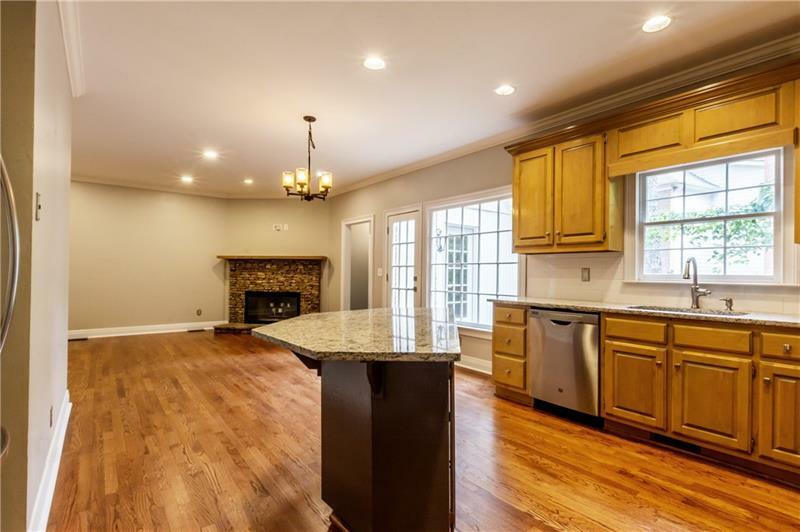 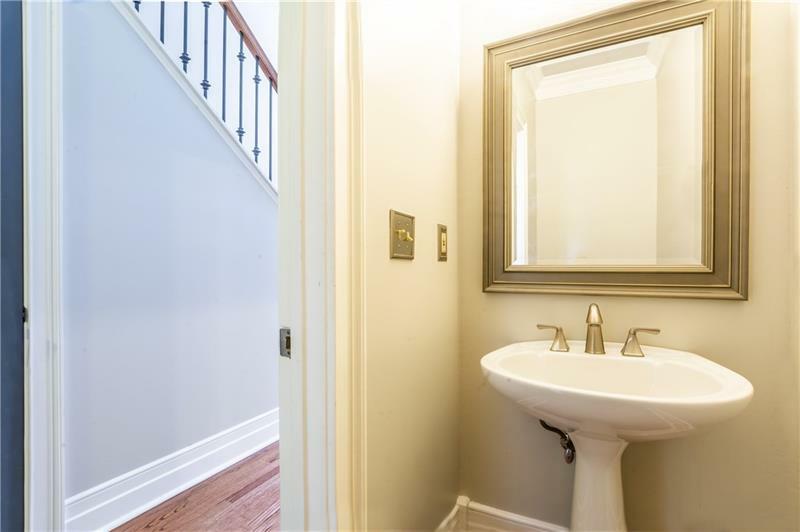 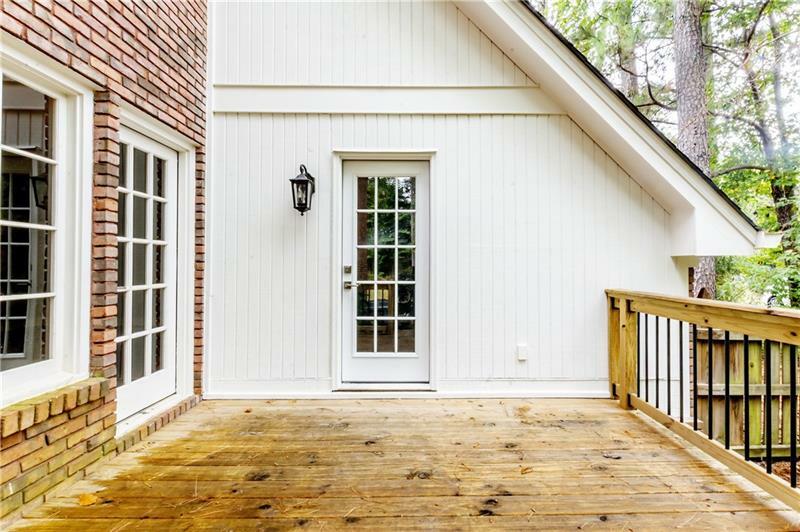 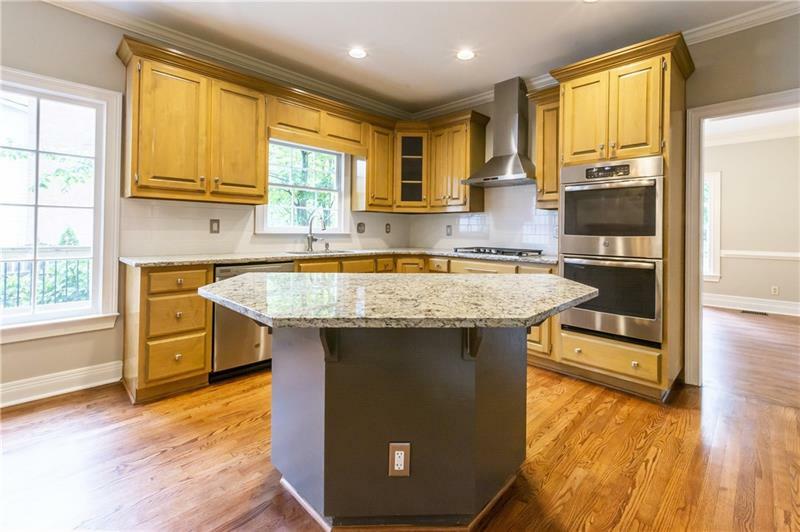 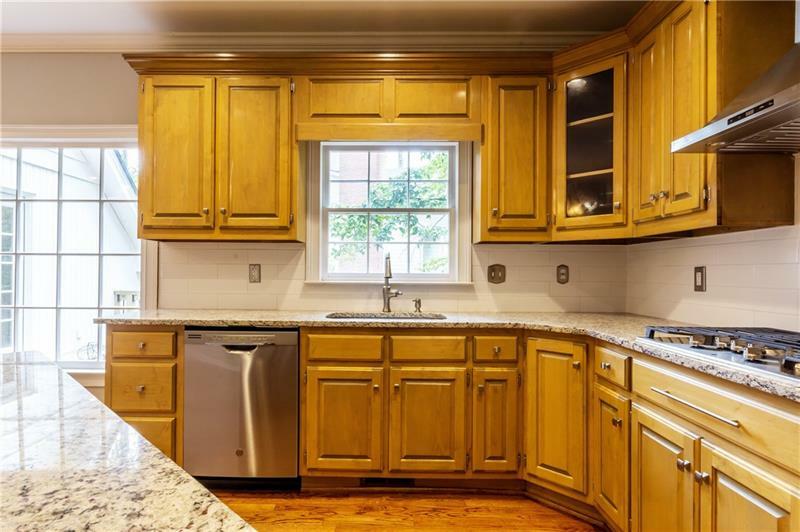 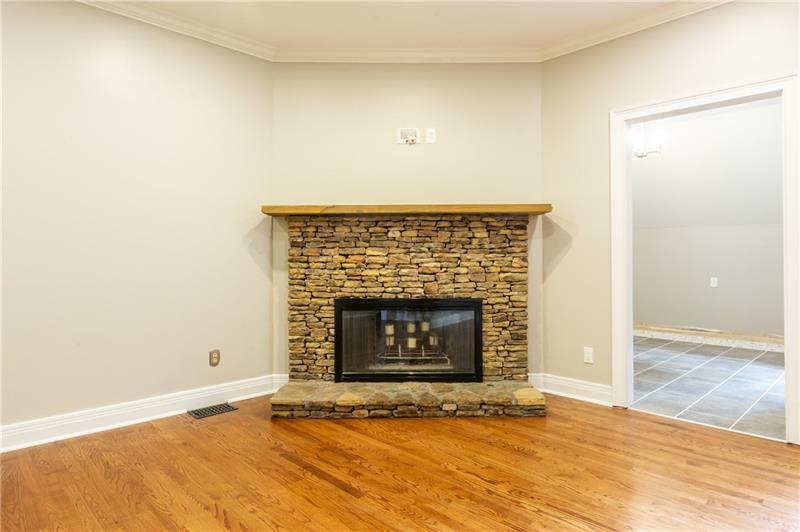 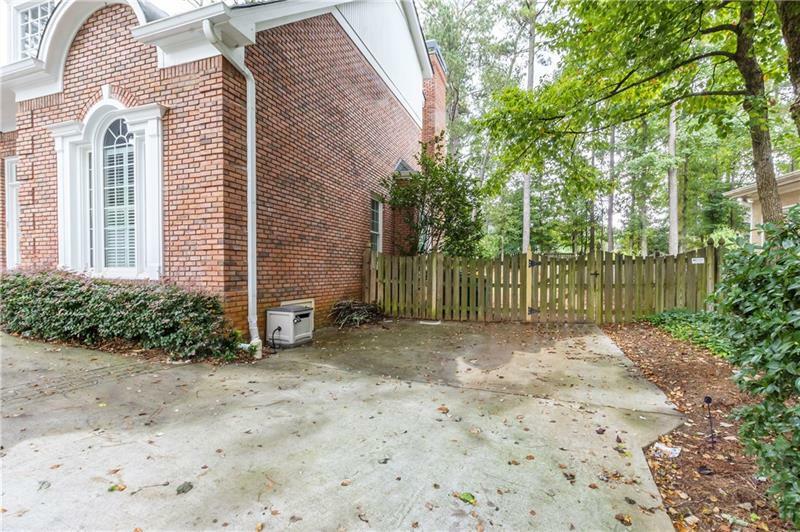 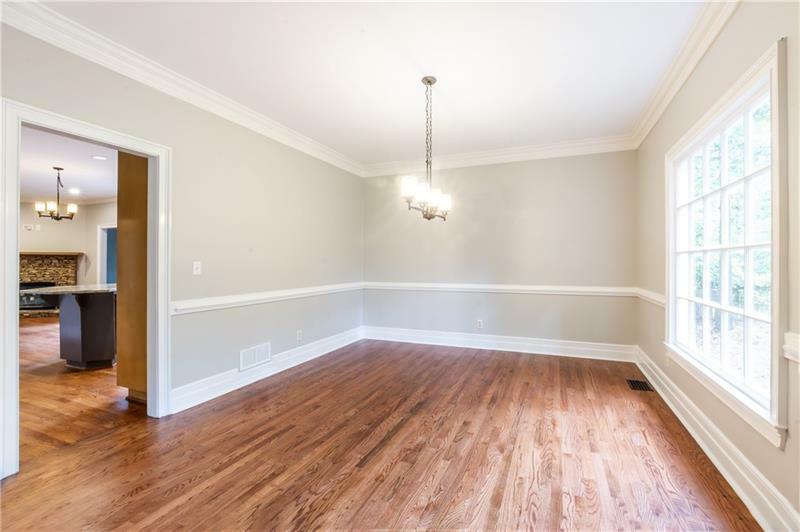 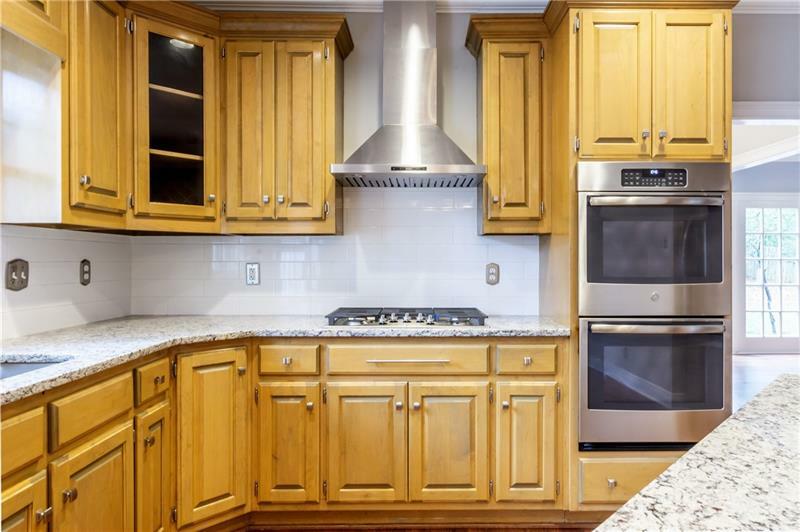 Gorgeous REMODELED 3 sided brick home in desirable Seven Oaks Subdv. 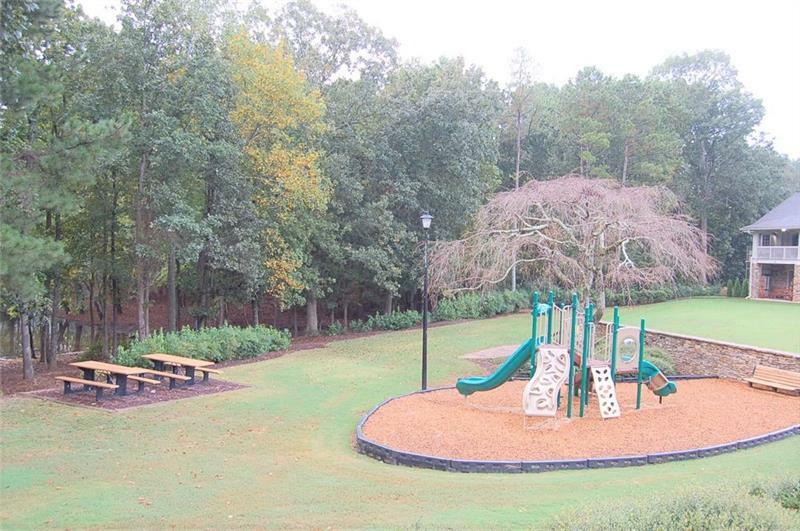 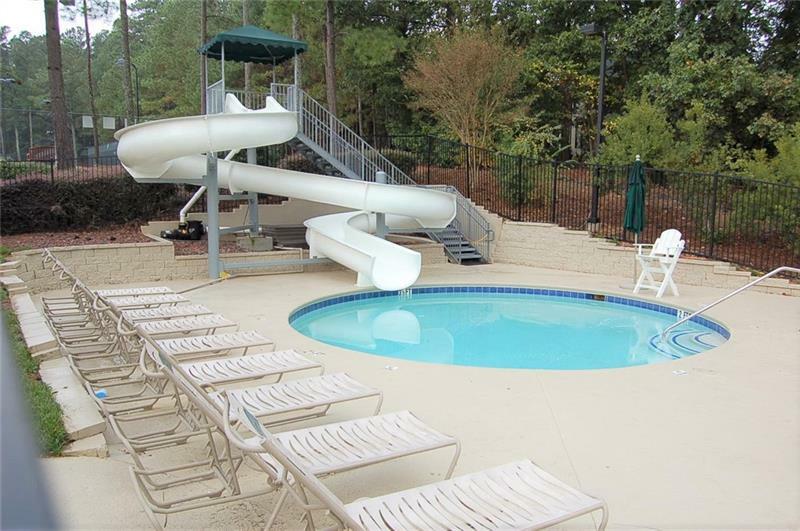 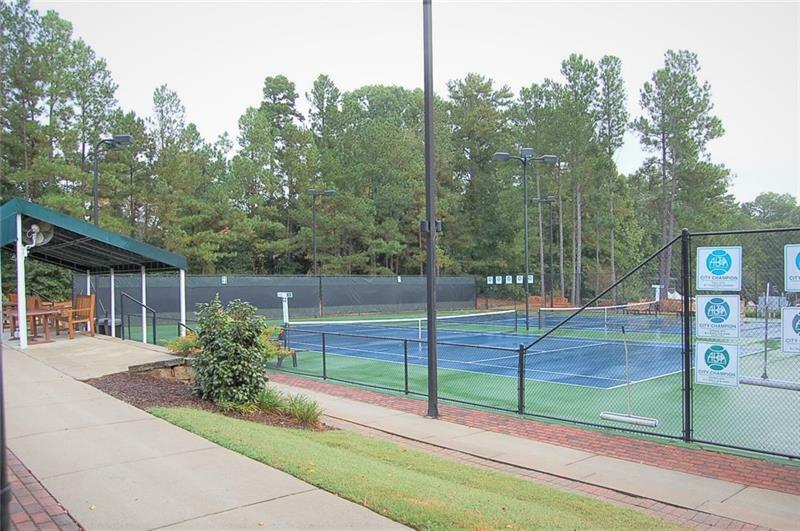 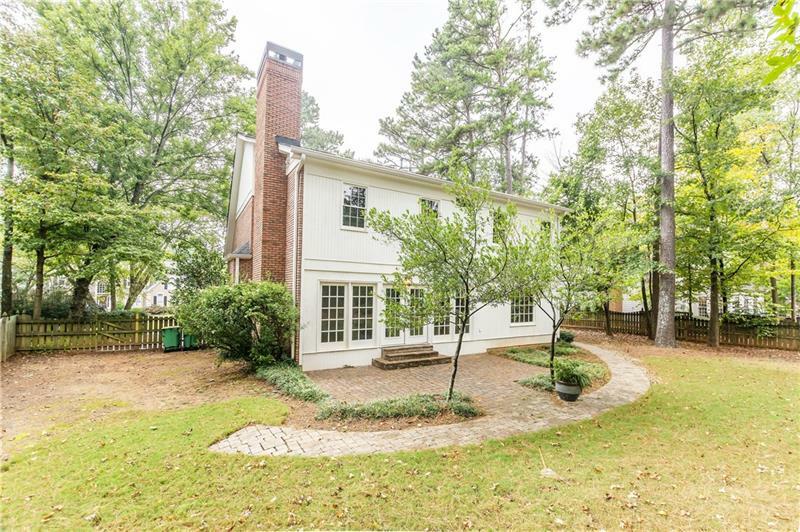 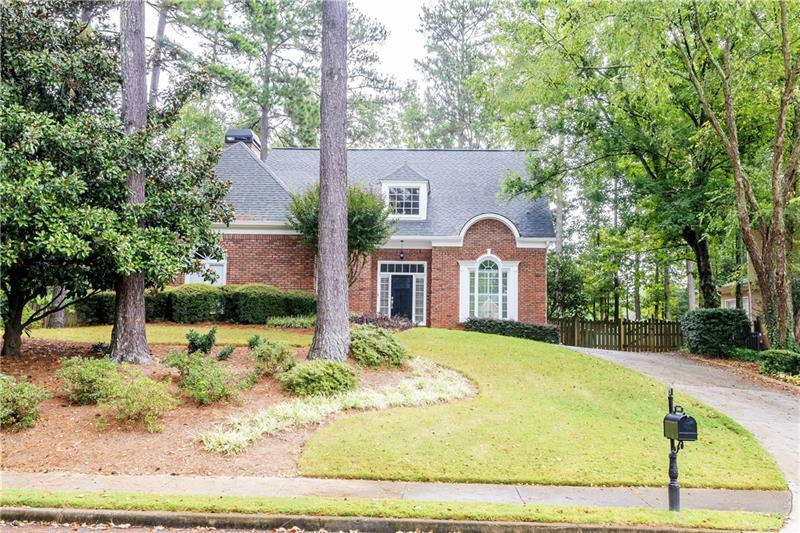 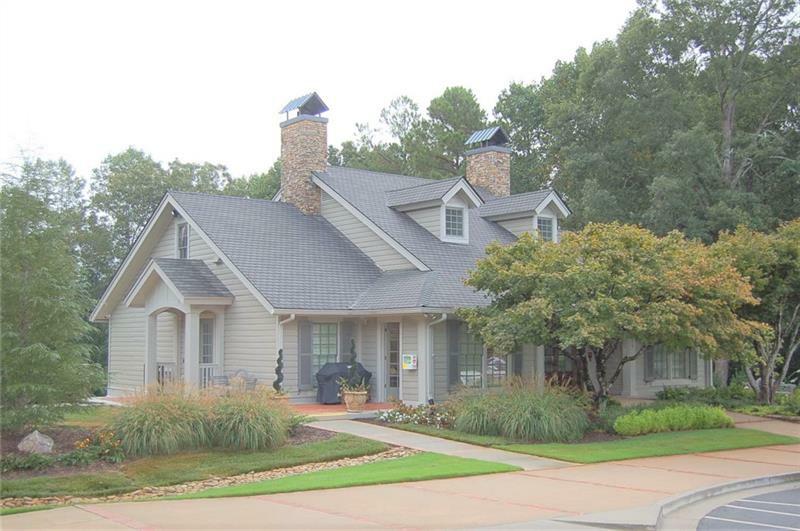 & sought after Johns Creek! 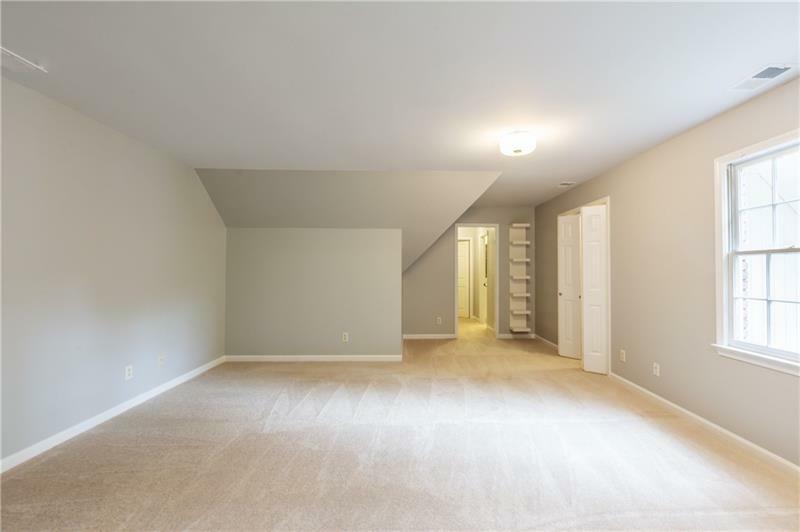 2 master suites one on main level & Upper level. 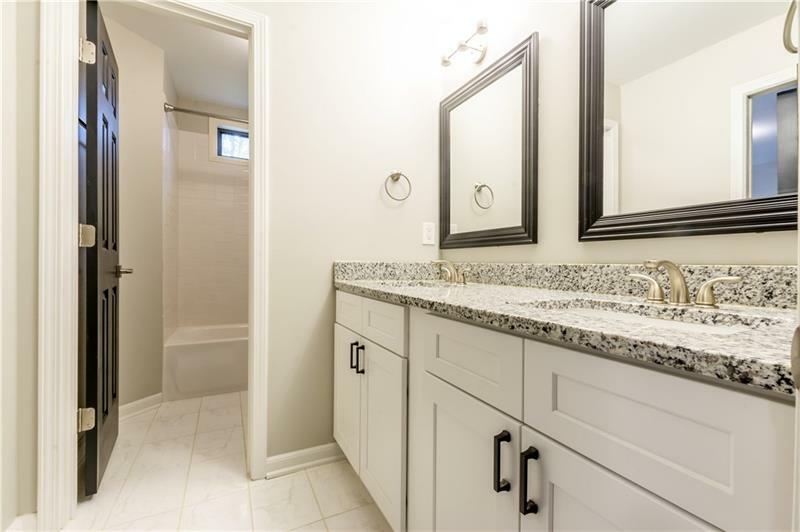 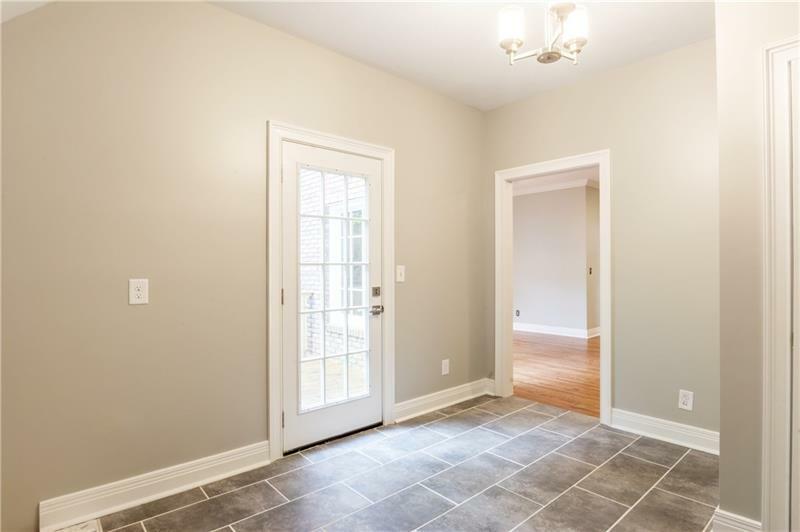 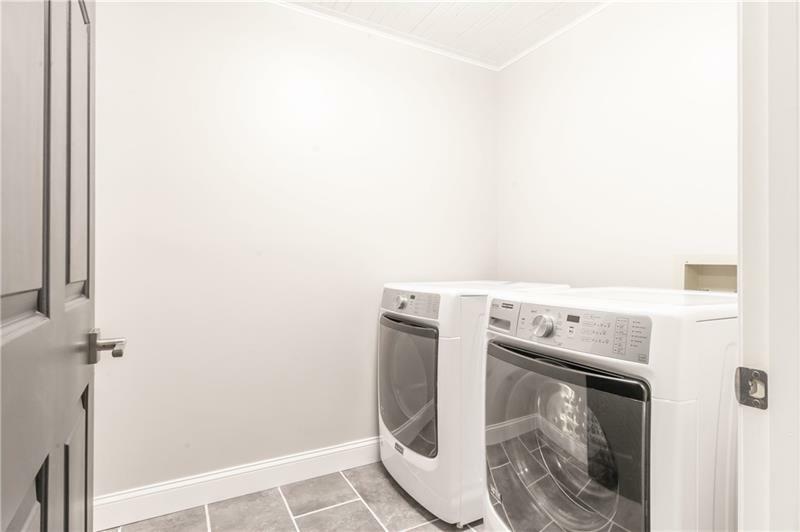 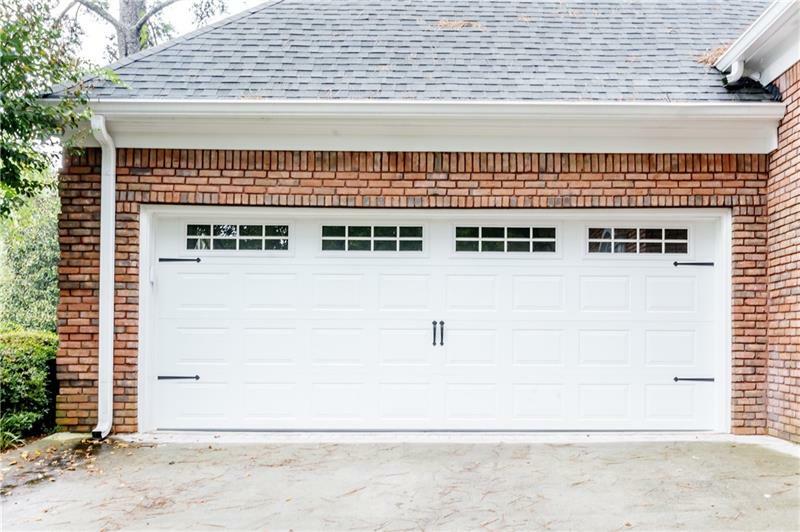 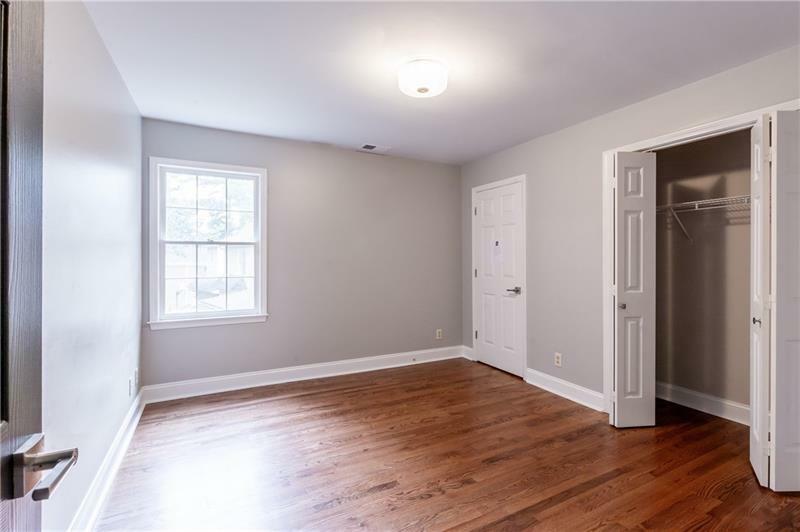 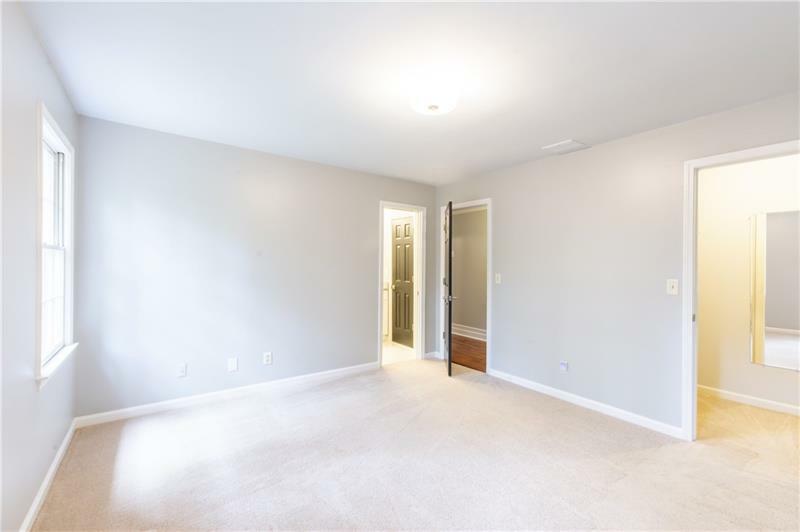 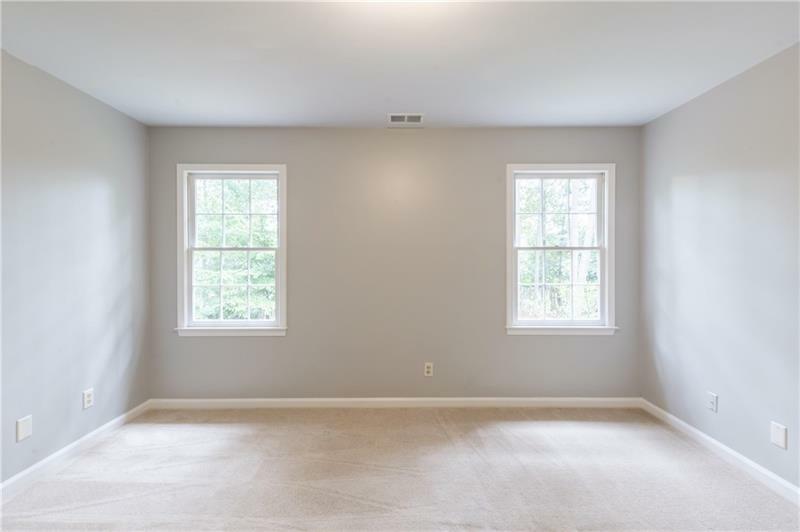 NEW: lighting/mudroom/appliances/granite countertops/smooth ceilings/garage door! 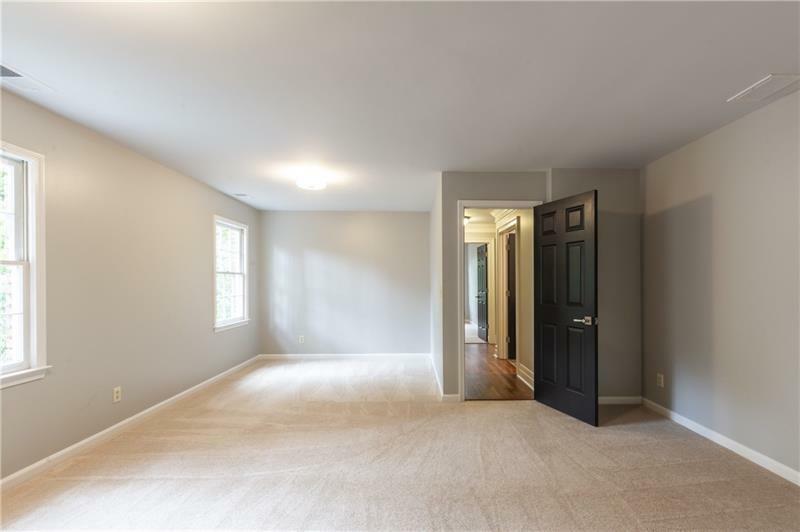 2 Car Side Entry garage, NEW Hardwood Floors den/dining rm. 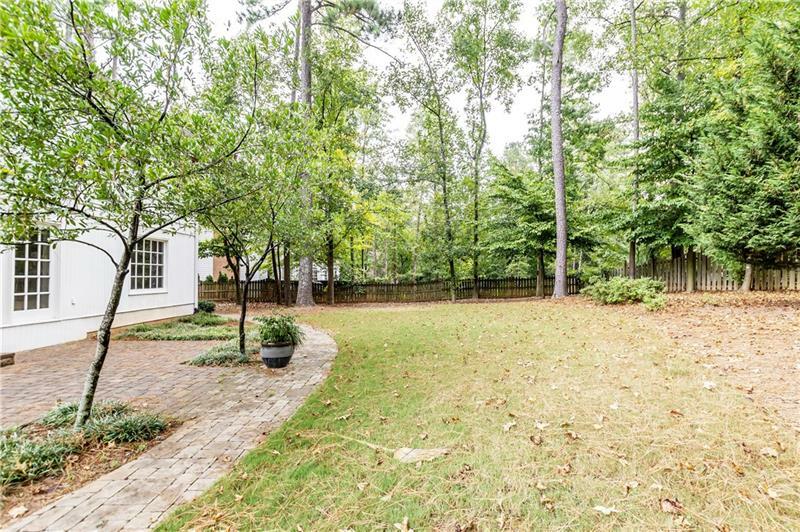 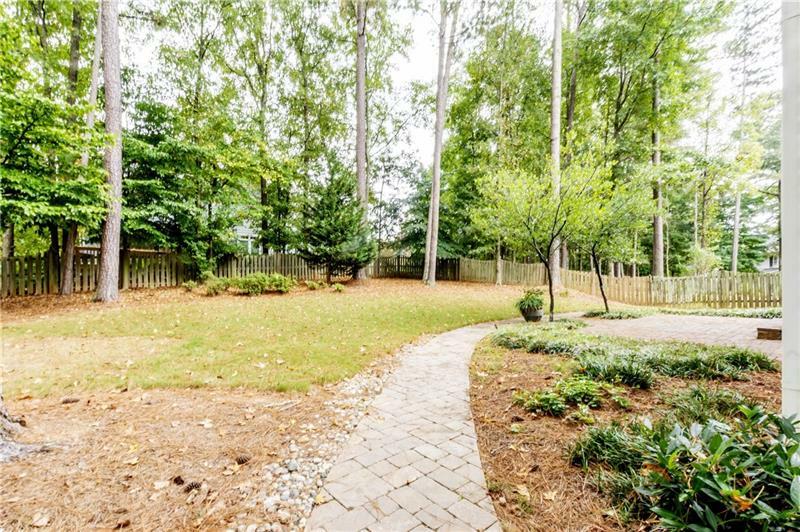 Beautiful level & fenced backyard! 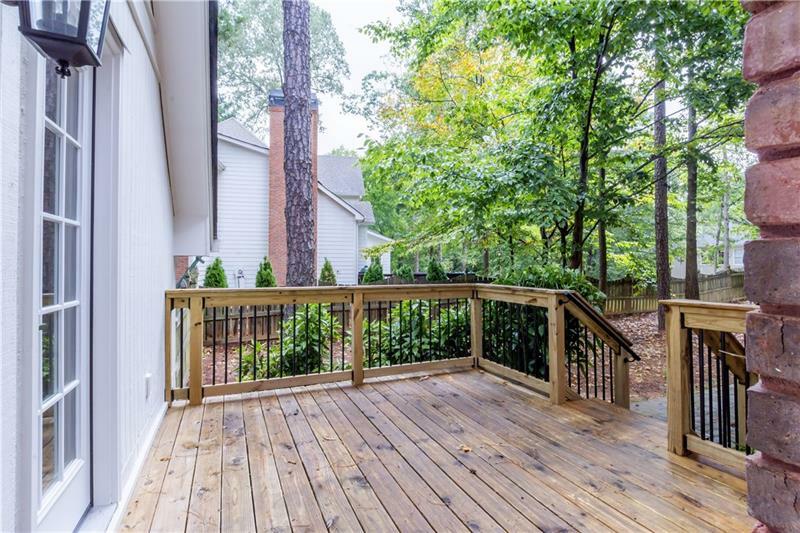 Newer deck/mudroom & stone patio off the family room. 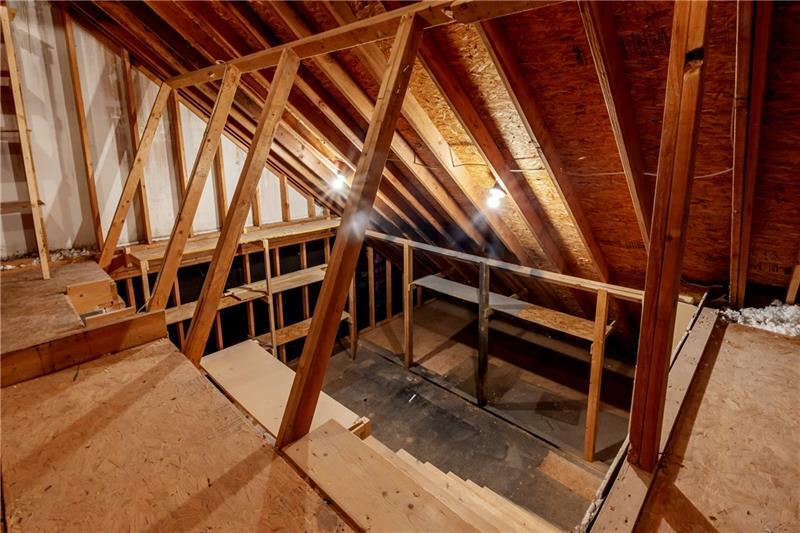 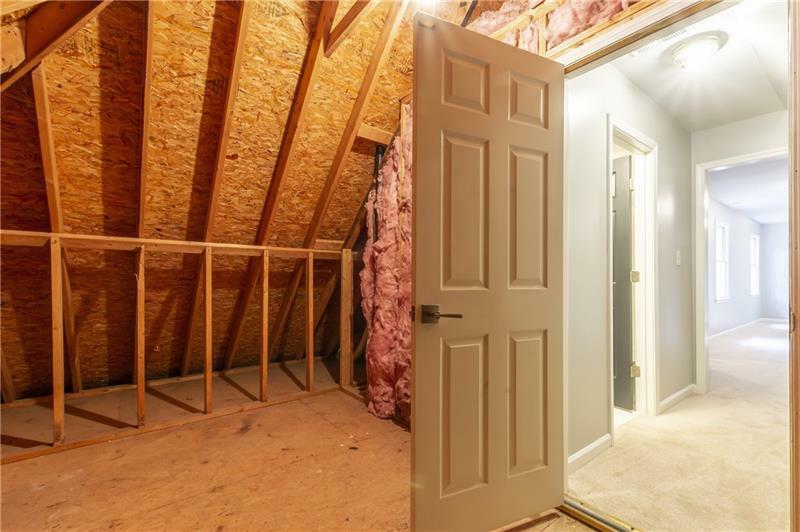 Large walk-in attics off 2 bdrs! 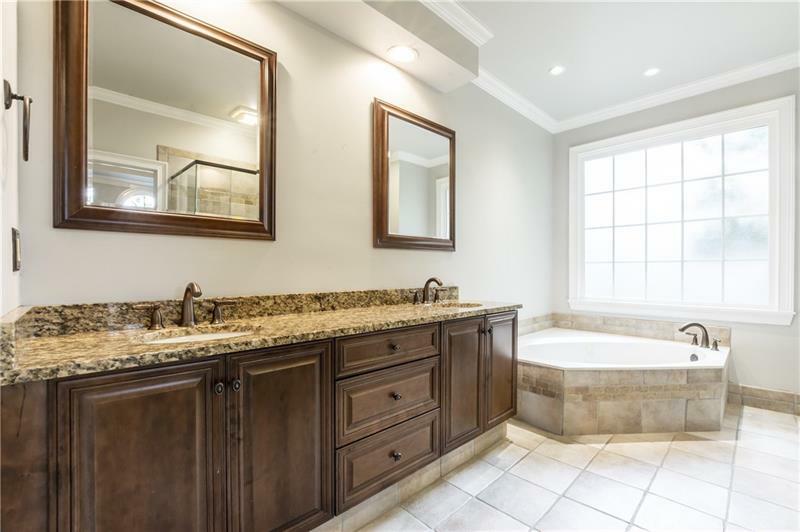 All baths have been upgraded! 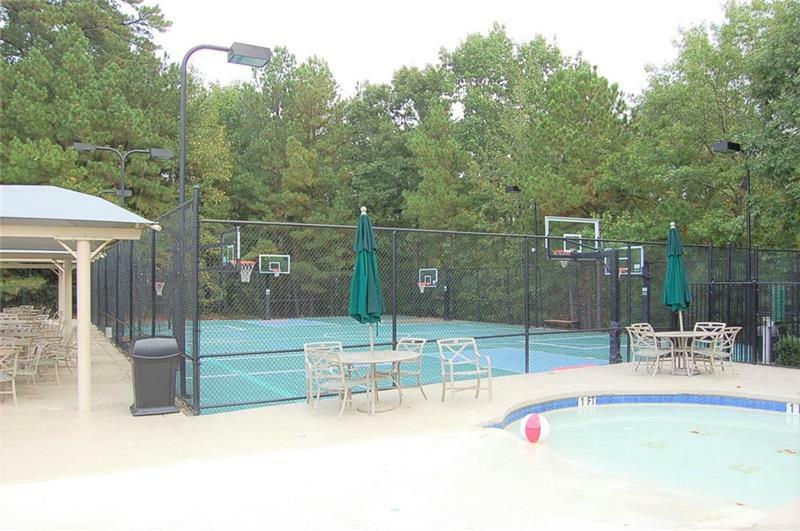 MUCH LARGE THAN IT LOOKS!! 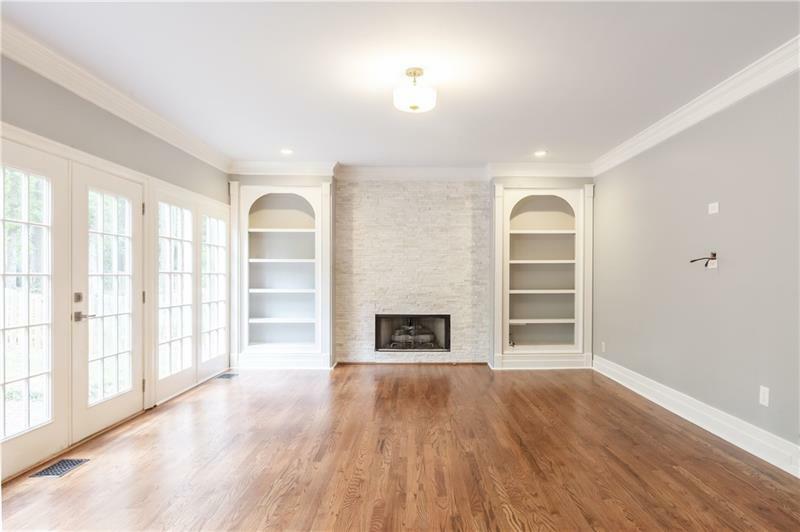 Must see all pics & inside of home! 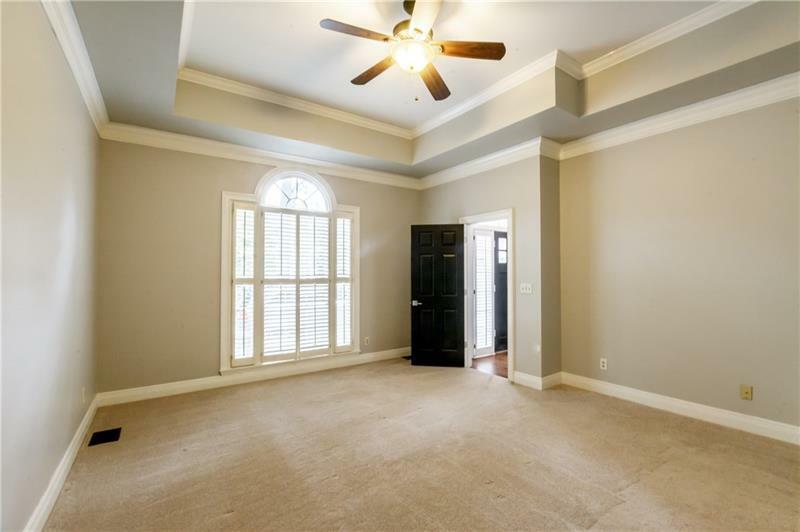 Shows like a NEW HOME!